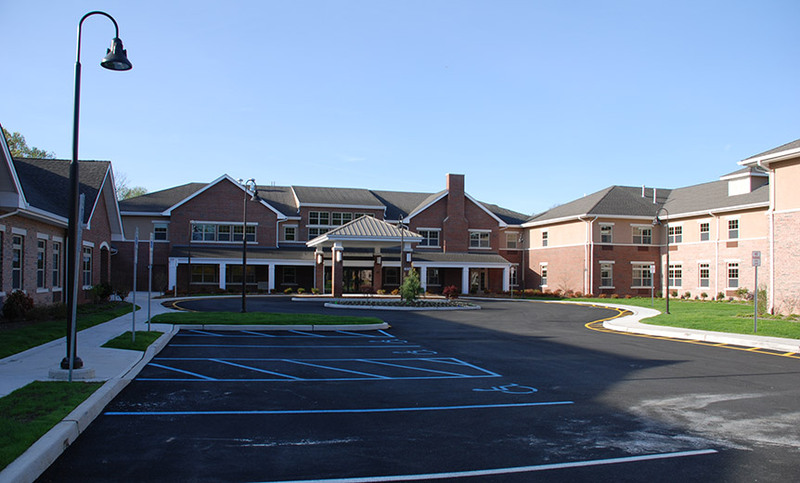 Jewish Home of River Vale - MAST Construction Services, Inc.
MAST provided Construction Management services for this new Assisted Living Facility. 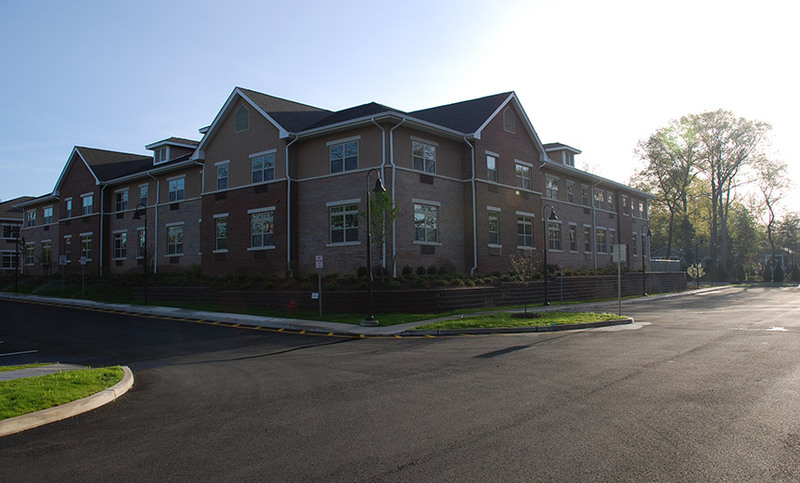 The 86,000 square foot state of the art facility includes 83 units consisting of 52 studio apartments, 27 one bedroom, and four two bedroom apartments. 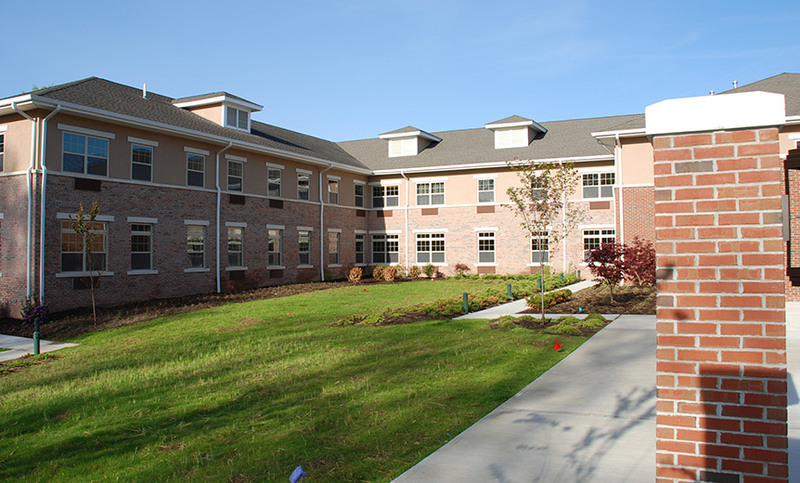 This new home offers 24 Alzheimer’s/Special Care units in a separate single story facility with a secure outdoor area. 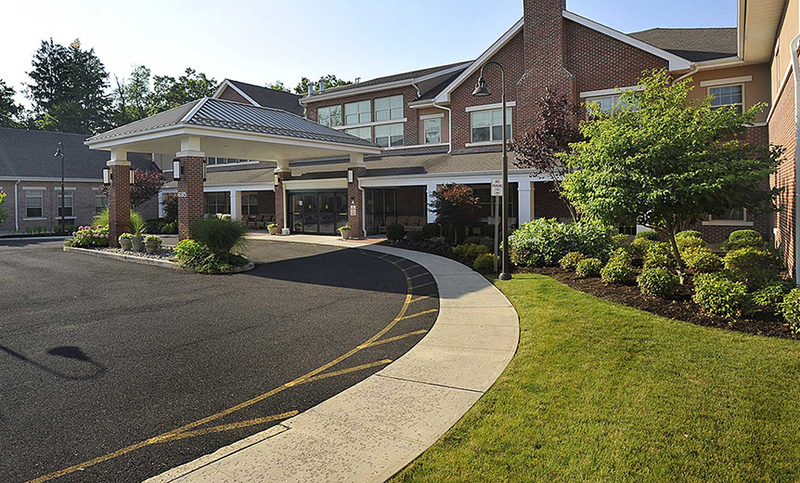 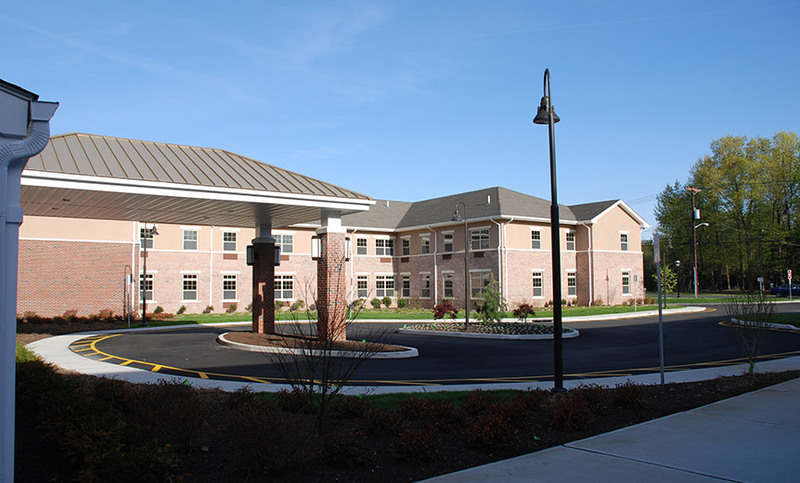 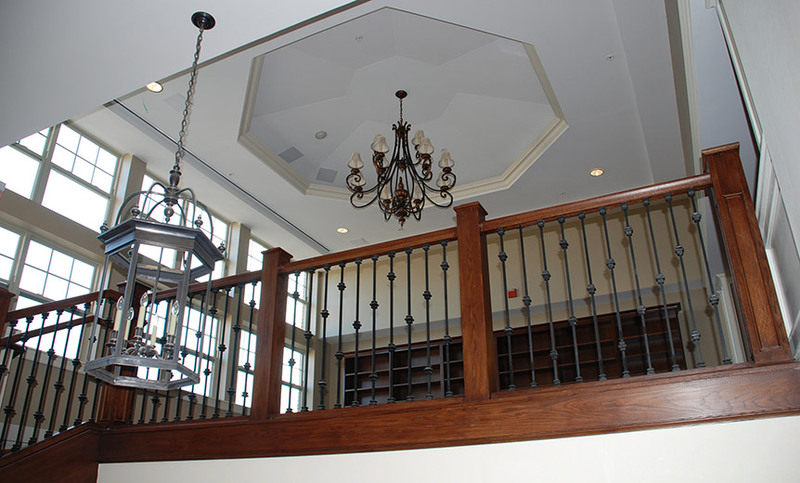 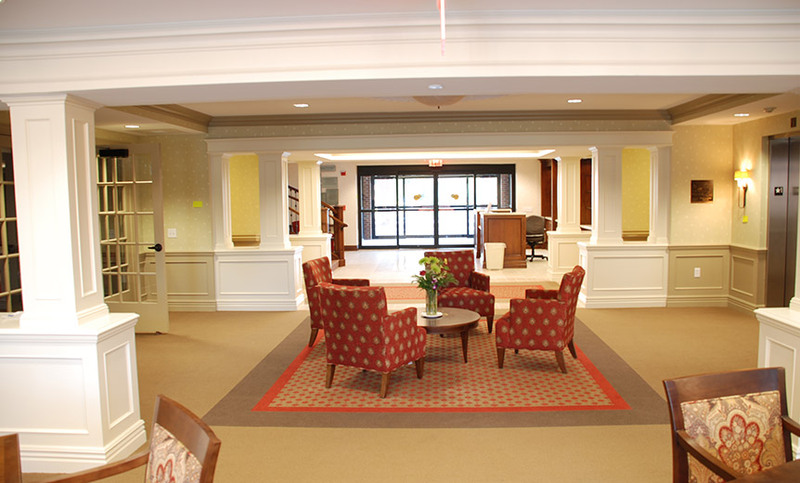 The Jewish Home Assisted Living Facility is opened and fully operational.